Halloween is just around the corner! 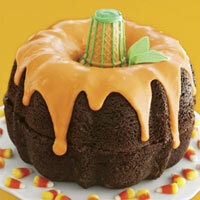 This pumpkin shaped chocolate cake from Delish looks so yummy – I don’t think you can ever go wrong with chocolate! Even if you don’t get a chance to make it before Halloween, it still fits with a “fall” theme! I know I just did a pumpkin cake last week, but can you really blame me for wanting to try this one too? Does it not look absolutely delicious to you?! I am even willing to make an extra trip to the store just to buy canned pumkin for it, which is really saying a lot. I never do that. Thanks Mandy’s Recipe Box! 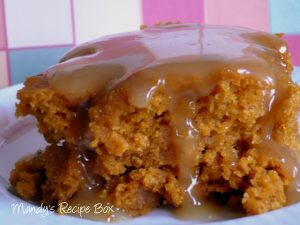 I think it is time to start sharing all those yummy pumkin dessert recipes. There is such a short time period every year to cook with pumpkin so I have to make the most of it! I just love the smell of pumpkin. 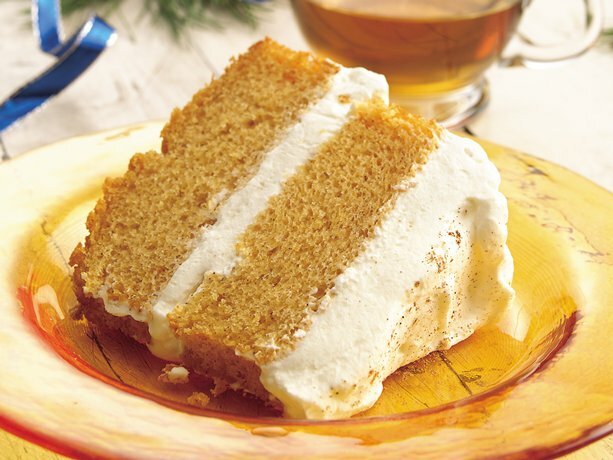 This pumpkin angel food cake looks absolutely delicious. Now I have a use for the angel food cake tin that my mother in law gave me several years ago. Thanks Betty Crocker recipes! 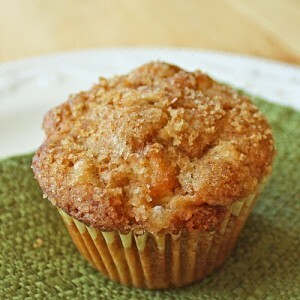 Tasty Treat Tuesday: Apple Muffins! Last week my daughter was learning about apples in preschool and had to take in a treat made from apples to share with everyone. I dont’ really bake/cook with apples so I was kind of at a loss, until I came a cross this recipe for apple muffins. It is a pretty basic recipe and didn’t take me long to make at all. They were also super yummy! My whole family loved them and they were a huge hit at the preschool. Thanks The Girl Who Ate Everything! 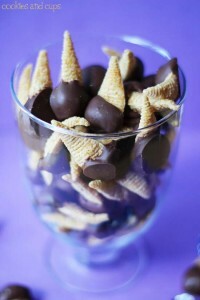 Tasty Treat Tuesday: Chocolate and Peanut Butter Bugles! I am in need of a quick chocolate fix today. It has already been one of those weeks and it is only Tuesday! I am sure that these Chocolate and Peanut Butter Bugles will do the trick. Thanks Cookies and Cups!